Complete with striking looks and a bucketful of character, the Suzuki Ignis won't fail to turn heads. This small crossover is available in hybrid form and with four-wheel drive capability for drivers who want to get off the beaten track. There's plenty of space available inside and the Ignis is lots of fun to drive, making this a top choice for motorists who have a taste for adventure. 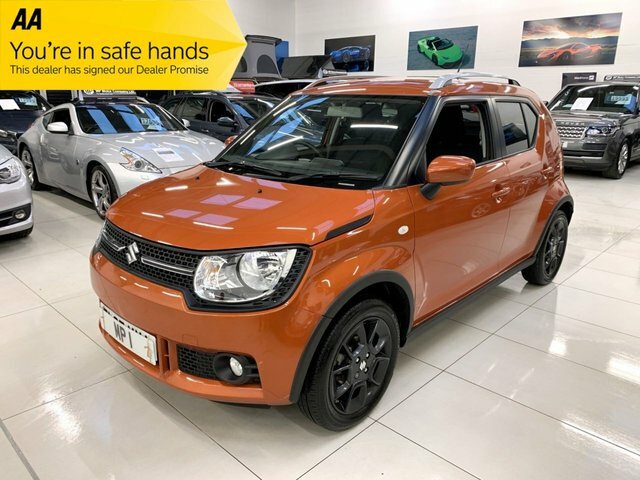 View the complete range of used Suzuki Ignis models for sale in Preston right now here on the website. At MP Motor Company Limited we're proud to offer a wide selection of used cars and if you require any assistance when choosing a model, be sure to contact a member of the showroom team.